The Boucherie Festival is excited to announce our 2019 festival will take place September 27-29th in partnership with the Ascension Hot Air Balloon Festival. 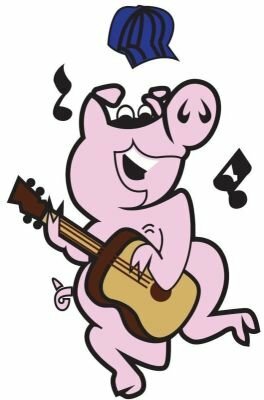 The combined event will be held at the Lamar Dixon Expo Center and will still include our traditional Boucherie activities such as Cracklin' and Jambalaya Cook-offs, pig roasting, and all things pork! In addition to all things Boucherie, the partnership with the Balloon Festival will include hot air balloon glows, live entertainment, great food, nightly firework shows, carnival rides and plenty of fun activities for children of all ages. This year we are also proud to introduce our Bon Temps Marché; a shopping extravaganza showcasing various businesses and vendors. Come on out and enjoy a fun-filled weekend! Our mission includes serving our community and beyond by providing voluntary services and raising funds for humanitarian activities. 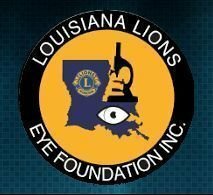 The festival is our prime fundraiser to support the Louisiana Lions Eye Foundation and the Louisiana Lion’s Children’s Camp. 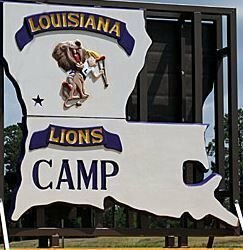 In addition, this event provides resources which allow us to supply glasses and hearing aids to those in need in our community and to send handicapped children or children with juvenile diabetes to camp during the summer.